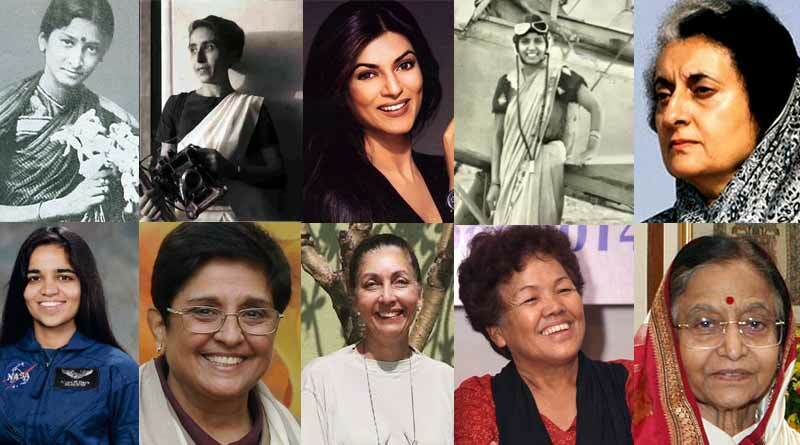 Firsts of Indian women – Every year March 8th is celebrated as International Women’s Day. Often addressed as Mother India, the country has many exemplary women, who overcame many societal barriers like gender bias, and worked hard to achieve their goals and fought for women’s rights. They have made India proud in various fields like politics, sports, arts, sciences, law, and many more. 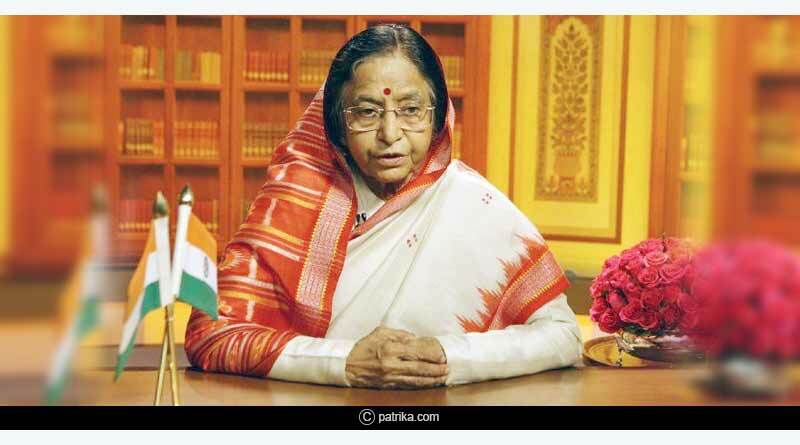 The first Female President of India (2007 to 2012). She was the first female President as well as 12th President of India. She also severed as the Governor of Rajasthan from 2004 to 2007. The first Female Prime Minister of India (1966 to 1977). She was the only child of former Prime Minister Jawaharlal Nehru. After his death, Indira became the head of the Indian National Congress party and then the Prime Minister of India. 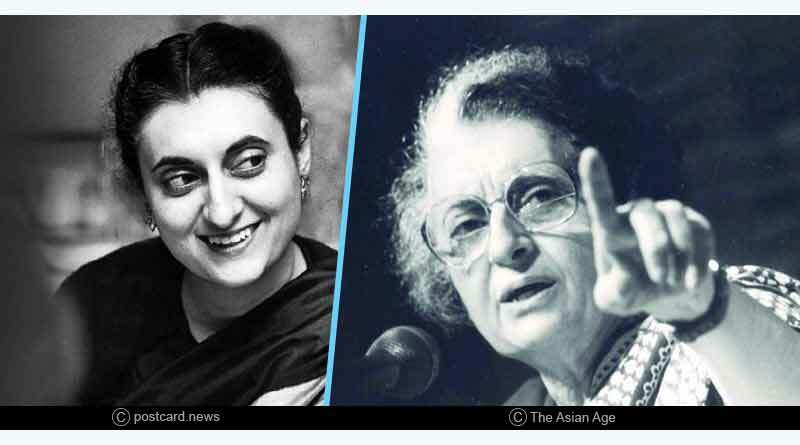 Indira Gandhi was named as the “Women of the Millennium” in a poll by the BBC in 1999. She also became the first woman to receive the Bharat Ratna award. The First IPS Officer (1972) of India. 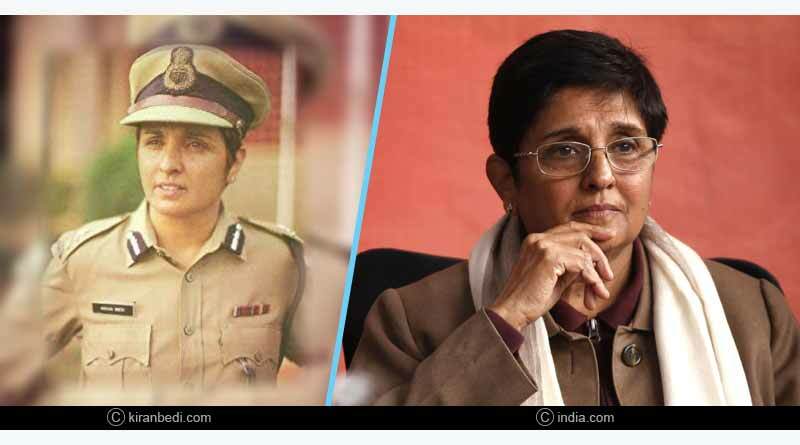 Kiran Bedi is the first Indian woman to join at the officer’s rank in the Indian Police Service. She joined the services in 1972 and became the first woman in uniform to lead the all-male contingent of the Delhi Police at the Republic Day Parade in 1975. 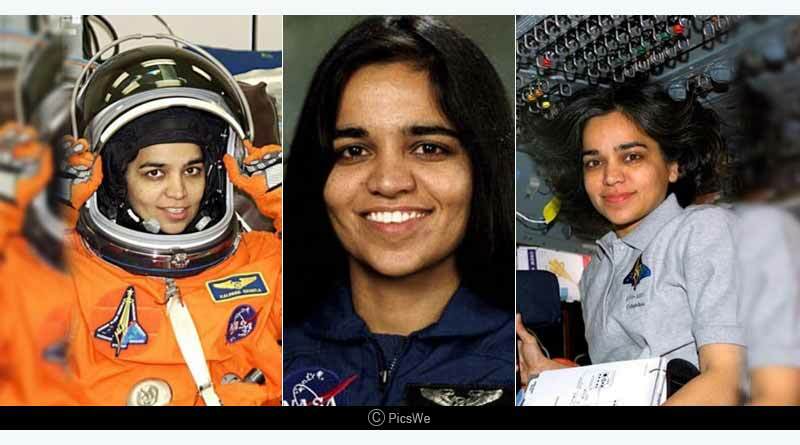 Kalpana Chawla was the first woman from India to have reached and worked in the space. She was the mission specialist and primary robotic arm operator. Kalpana is still a role model for many young women in India and around the world. She will always be remembered for her incredible courage and contribution. The first Woman Mountaineer of India to Climb the Mount Everest (1984). 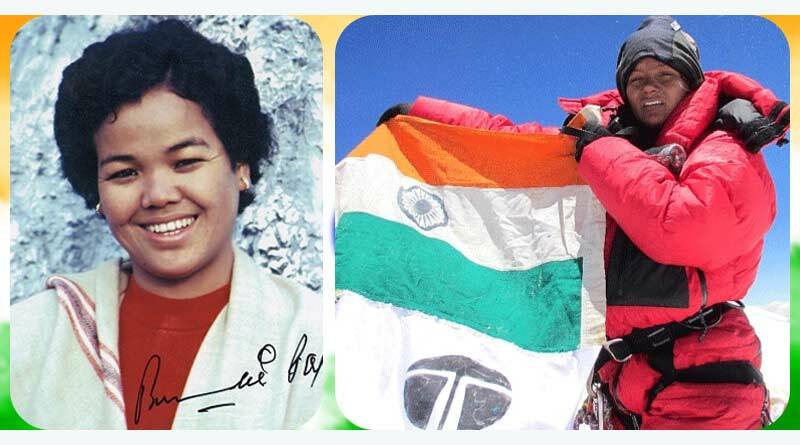 Bechendri Pal was listed in Guinness Book of the World Records (1990) for her achievement as the first Indian Woman mountaineer to climb the Mount Everest. The First Woman Pilot of India. 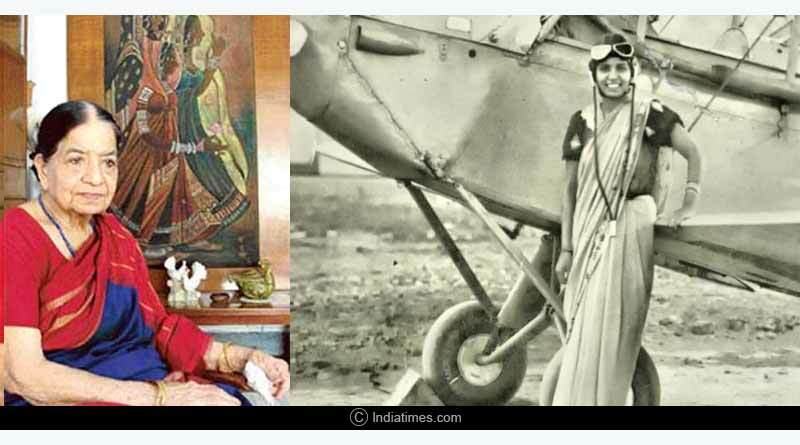 Sarla was one of the Indian women who pioneered a career in aviation. 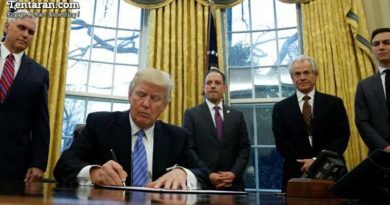 She is the first woman to get an aviation pilot licence and fly an aircraft. She was also the first Indian to get airmail pilot’s licence. Sarla was also a successful businesswoman and painter. The First Female Miss World (1966) from India. Reita Faria Powell was only 21 when she became the first Indian as well as the first Asian Women to achieve the title. After winning the pageant, Powell bid farewell to the modelling world and completed her M.B.B.S degree. The First Female actress of Indian Cinema. In the early 1990s, women acting in the films or performing theatre were looked down upon. 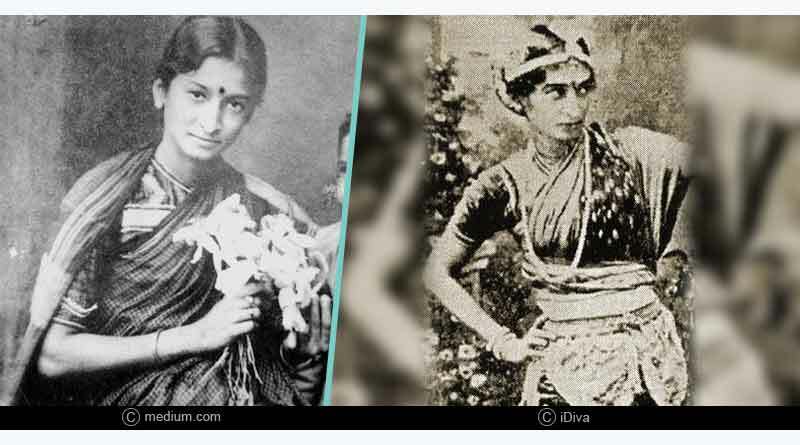 However, Dadasaheb Phalke encouraged the female actresses and introduced Durga Bai in 1913 in his second film ‘Mohini Bhasmasur’ as a leading lady. She had a successful acting career. 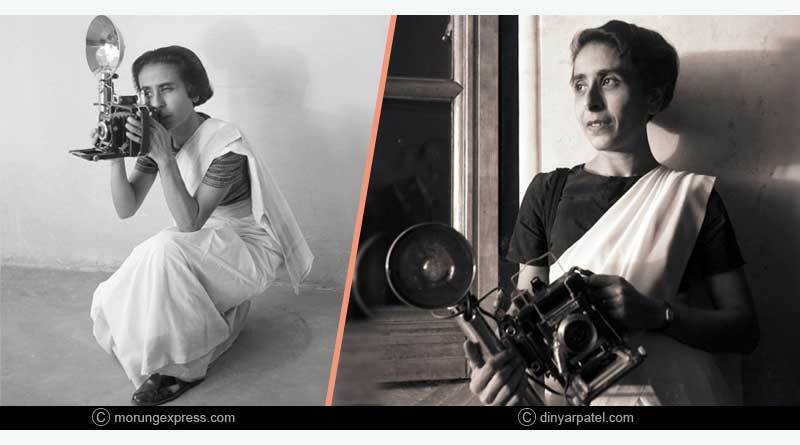 The First Photo Journalist (1913-2012) of India. She has captured some of the most historic and unique moments of Indian History such as the first flag hoisting ceremony at the Red Fort. Each picture clicked by her is just not a picture; they tell many untold, unheard stories of that time. The First Miss Universe (1994) from India. An inspiration till date, Sushmita was the first Indian woman to win the legendary Miss Universe title. She is the role model for many modern women. She had a successful career in Bollywood.